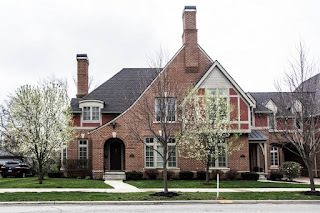 DeLena Ciamacco: The Real Estate Expert: OPEN HOUSE IN UPPER ARLINGTON! Sunday, May 7 from 1-3 pm! STUNNING, ALL BRICK TWO-STORY CONDO! 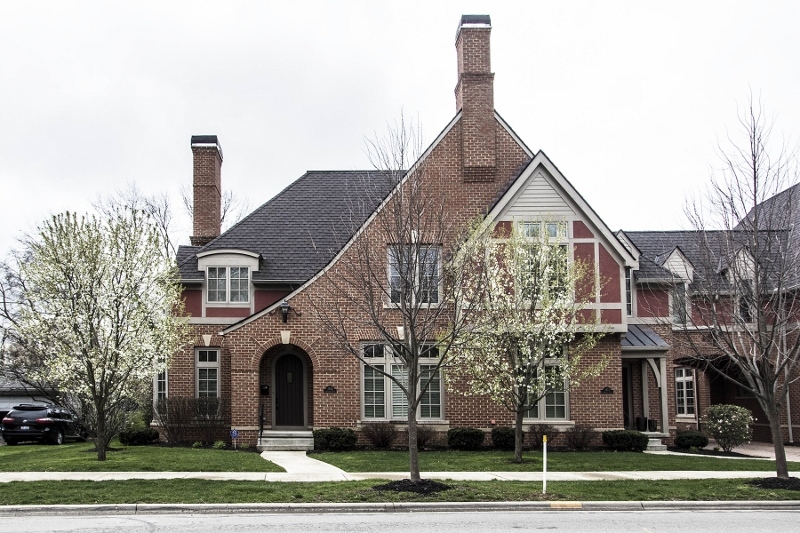 Nestled into a private 4 unit complex with brick courtyard in The Gateway to Scioto Country Club. Scenic views of the golf course! Hardwood floors on most of the Main Level. First Floor Bedroom Suite plus a Second Floor expansive Master’s Retreat with his & hers walk-in closets and luxurious shower Bath. Second Floor Bonus Room/Guest/Nanny Suite. Second Floor Den. The Great Room is completely open to the Kitchen. Screened porch, fenced paver patio & more! Nearly 4,000 SF! Located south of Lane & close to everything! 4 BRs & 3.5 Baths. Upper Arlington schools. Only $699,900! Come take a look!